DETROIT -- Jaguar Land Rover is counting on new models such as the Jaguar XE sedan and Land Rover Discovery Sport to help it boost its global sales to a record of more than 500,000 vehicles in 2015. "We are not chasing volume," Jaguar Land Rover Sales Director Andy Goss said at a press event on the eve of the Detroit auto show on Sunday. "This is sustainable growth." Jaguar Land Rover increased sales 9 percent to 462,678 vehicles last year for a fifth straight year of record-setting growth. The company said its 2014 global sales grew across all regions with the biggest rise recorded in China where volumes rose by 28 percent to just over 122,000 units. JLR expects its sales rise to continue in 2016 with the arrival of the Jaguar F-Pace. The five-seat sports crossover is aimed at the Porsche Macan. It will be available in all major markets in the first half of next year, Goss said on Sunday. JLR is investing 3.5 billion pounds ($5.3 billion) in the year through March to broaden its lineup to put additional pressure on much bigger rivals such as BMW, Audi and Mercedes-Benz. 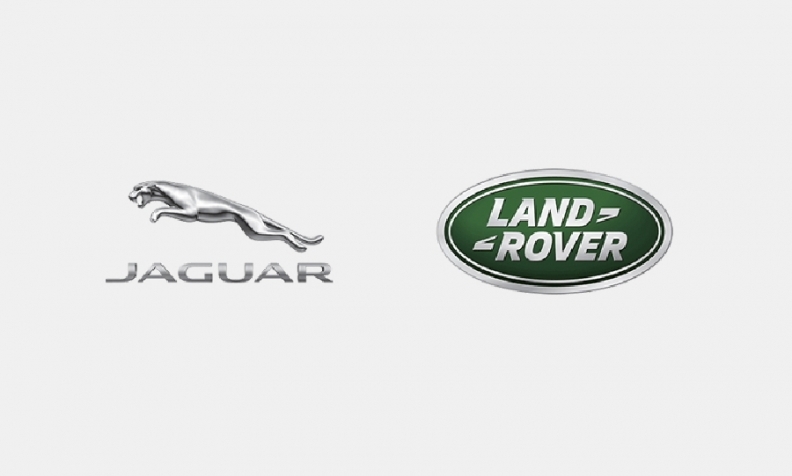 The luxury carmaker is looking to boost its global volume with new models across the Jaguar and Land Rover brands. In 2015, Jaguar will begin deliveries of the XE, which will rival the BMW 3 series and Audi A4. The car is a critical test of Jaguar's ability to compete for buyers in the key midsized premium segment after halting production of the weak-selling X-Type last decade. Along with XE, JLR plans to roll out the Land Rover Discovery Sport SUV, they are two of the automaker's planned 12 so-called "new product actions" this year, Goss said. JLR's growth in 2014 was lifted by a 3 percent gain Europe to 86,310 vehicles and demand rose 2 percent in North America to 74,981. The carmaker also has big plans for China, where it opened its first manufacturing plant outside of the UK in October. JLR builds the Range Rover Evoque at the factory and plans to add two more vehicles as part of a $1.5 billion investment to boost volume to 130,000 units a year.